This outstanding Individual Fairway villa is situated in an elevated location with wonderful south westerly views across La Manga Club. The Property has a complete floor for the main dwelling with two further apartments which can be separated or integrated into the villa. 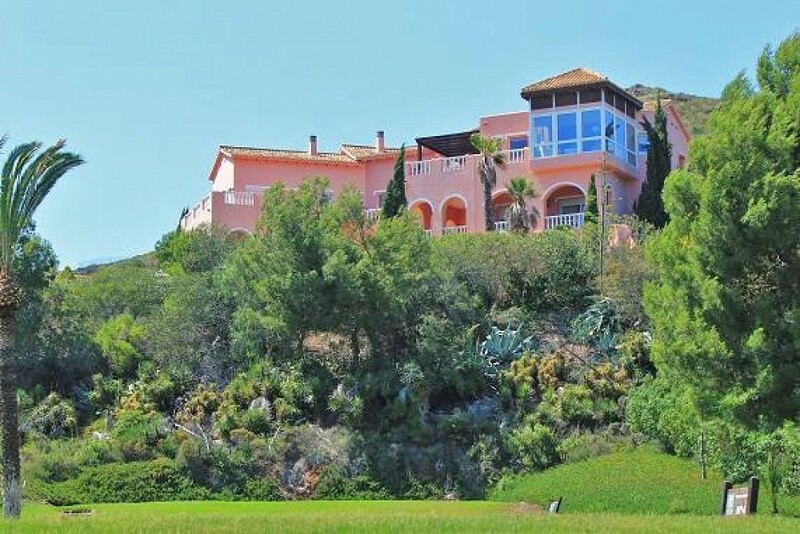 In total there are 6 bedrooms and six bathrooms with an abundance of terracing throughout the property. The private swimming pool is a wonderful feature surrounded by sun terraces and beyond the pool area is natural garden leading down on to the Golf Course, The total plot is 3,146 sq m and the house build 501 sq m with a further 50 sq m of garage space. Whilst the property is substantial there would still be scope to personal the accommodation and maybe add a private Tennis court! The details provided on this page are a representation of the listed property. Whilst we endeavour to present the property as accurately as possible these are shown for guidance only and are not necessarily comprehensive.